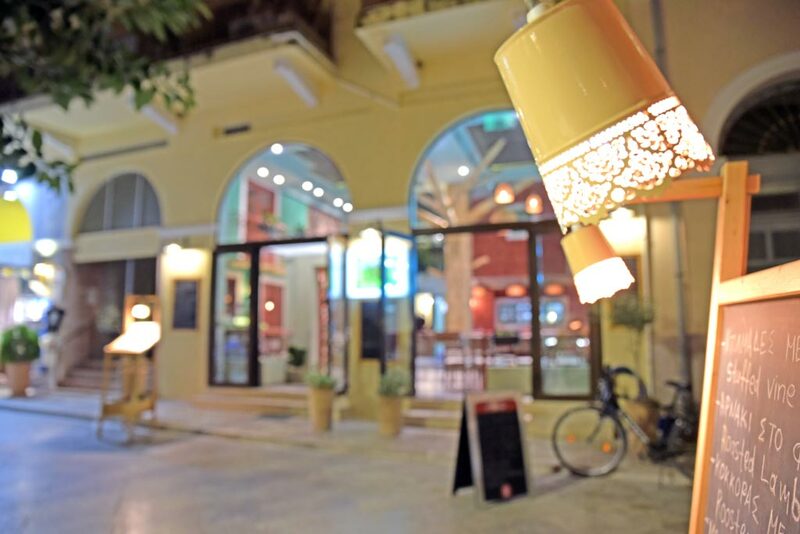 In 2007, a group of restless and innovative people, created the ”Kipos” Restaurant, driven by the need and inspiration to provide the best culinary quality in Nafplio Town. A restaurant which is based on the Greek cuisine, as well as on the entire Mediterranean culinary influences. In winter there is a modern styling and special salon that can please aesthetically even the most “difficult” customers. Also, the summer we welcome you to our wonderful garden in a riot of colors and a variety of culinary delights. 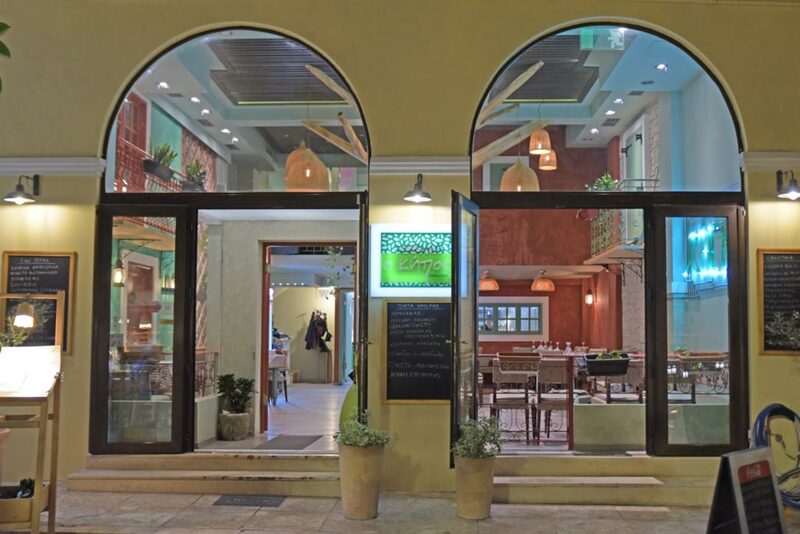 “Kipos” is a Restaurant which is offered for guests who want to taste the specificity of Greek cuisine, and for lovers of gourmet “discoveries” and taste standards.